The National Company Law Tribunal (NCLT) has rejected Essar Steel promoters’ plea to repay debt of the company. 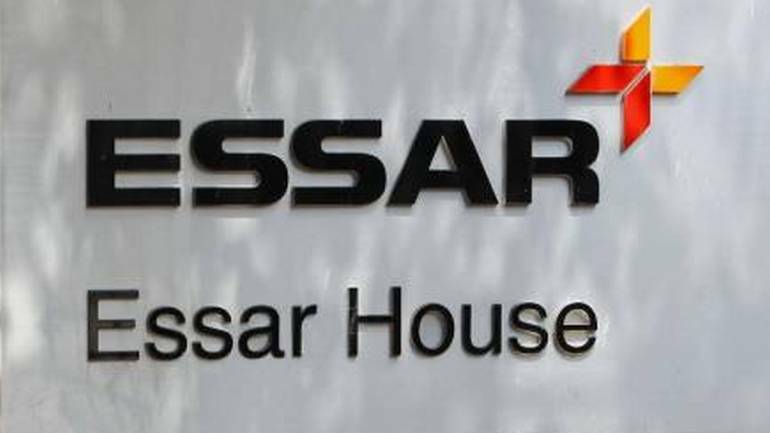 The NCLT reportedly said there is no illegality in banks not accepting the plan of Essar Steel’s promoters.The offer by Essar Steel Asia Holdings (ESAH) is not maintainable under section 65 of the Insolvency and Bankruptcy Code (IBC), the court reportedly said. The Ruias had presented a Rs 54,389 crore proposal to withdraw Essar Steel from insolvency courts. The offer is higher than the Rs 42,000-crore bid from ArcelorMittal, which has the backing of lenders. “We continue to believe that our offer of Rs 54,389 crore is the most compelling proposal available to Essar Steel creditors. It seeks to repay all classes of creditors and fulfills the IBC’s overriding objective of value maximisation that has been established time and again by courts at all levels. We submitted the proposal under the recently introduced Section 12A of the IBC and the recent judgement of the Supreme Court has established that the section’s provisions are applicable retrospectively,” the Ruias said. “We are awaiting a copy of the full NCLT order, and will take a call on next steps after we have thoroughly gone through the contents,” the family said.The lenders have held that Ruias’ offer will only be considered if they are directed to do so by the courts.